Discover Vlan! Vlan 67 (🇬🇧) How to approach your masculinity and be pro #metoo? Jerry Hyde is a British therapist specialized in men groups and therefore on masculinity. Since the beginning of the #metoo movement 1 year ago, I've wondered a lot of questions on men, women, masculinity and feminity. This episode is an expression of those questions somehow. Therefore, I really invite you to listen entirely to this podcast and not just to one piece because at some point you didn't like one message or another. I wanted to talk about that subject as gender movements are part of the majors societal revolutions we are going through. This podcast is in 2 languages, english (original version) and french (for non so good english speaker) but I invite you to listen to the english version (which is this one) if you can. 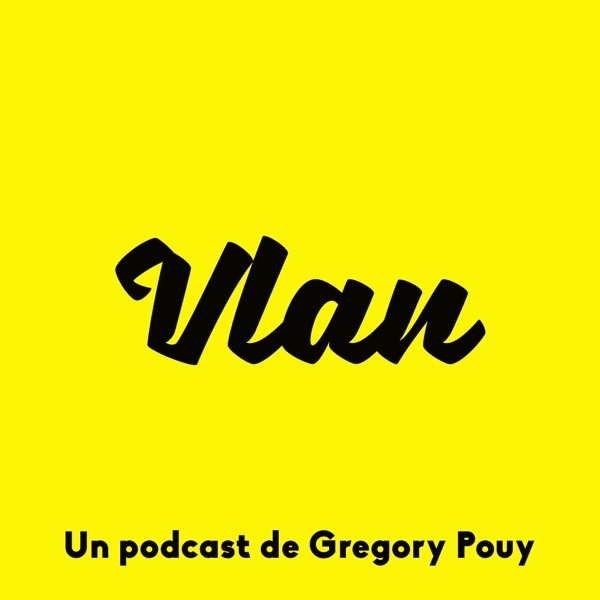 Don't hesitate to subscribe to this podcast if you like but it is mostly in french though.